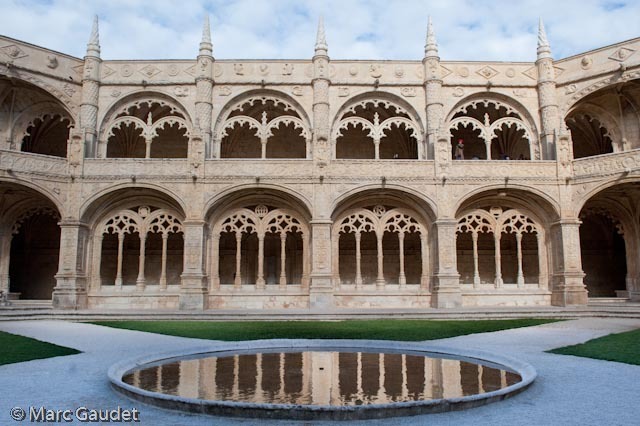 You will find the link to the av show"Jeronimos Monastery", in exe format, here! You will find the AV show, in mp4 format, was created here. You will find the photo album from which this AV show was created here.